Retirement | Confident. Returns. Retirement – Confident. Returns. This article has been shared widely since it was published a few days ago. I appreciate the perspective the author shares as a journalist who’s covered personal finance topics for 14 years. 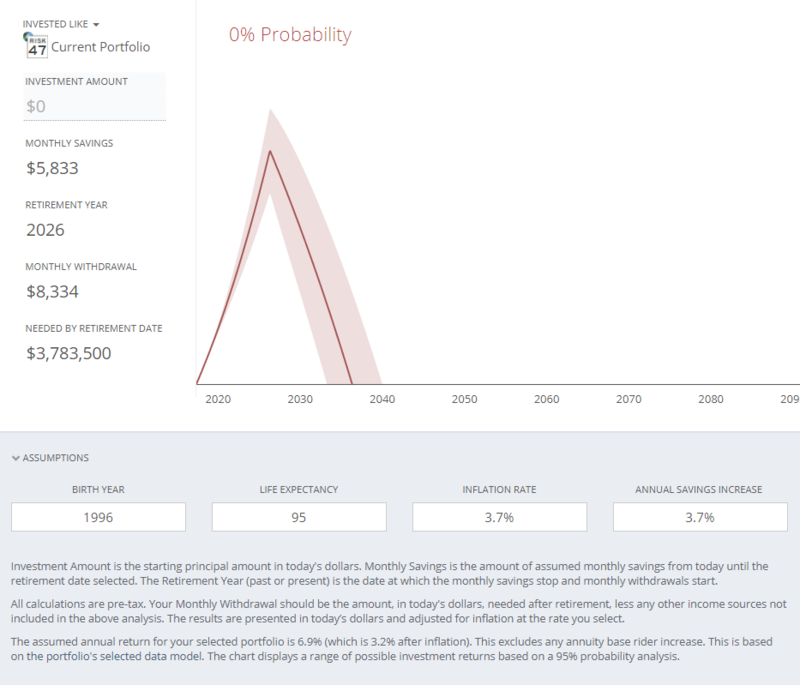 He has had to share many sad truths with his readers about how the majority of Americans are not saving enough for retirement, and how an increasingly complicated field of products and services leaves many Americans confused. I agree with many of his comments and a lot of his lessons. I have a different takeaway from the article. 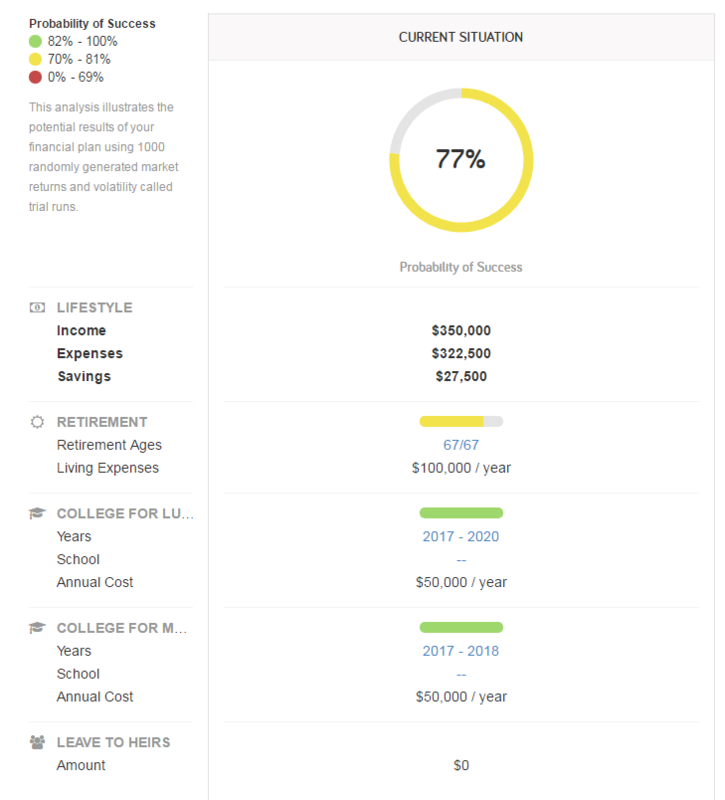 It’s more proof that personal financial planning is more challenging than ever before and a trusted financial advisor is needed to help navigate the obstacles and set a proper course for people to reach their goals. 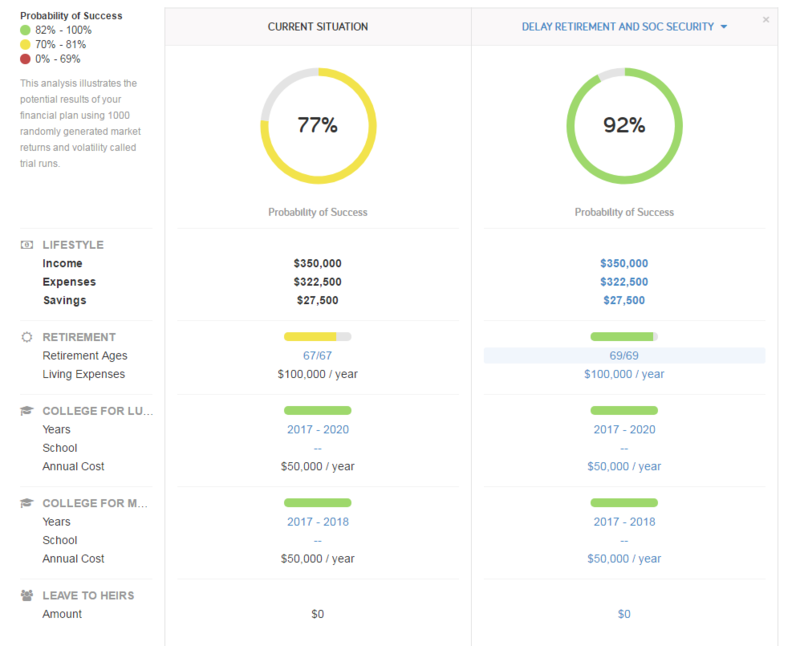 With all the tools and products that exist in the market, it is now possible to build a truly customized one-of-a-kind plan to help a client reach his or her financial goals. 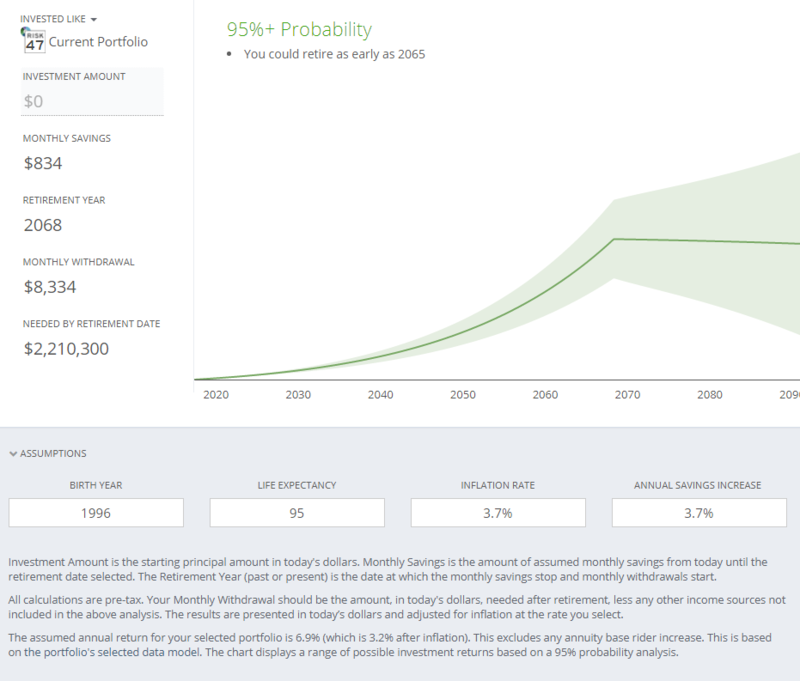 Annuities may be a bad idea for most investors, but for some, an annuity is exactly what is needed. Same goes for a reverse mortgage. Most people will never have a need for one. But for a select group of people, it may be a much-needed lifeline. When someone gets their paycheck, they have lots of decisions on how to spend it. As a society, we spend too many of those dollars in the present and save very little for the future. Americans, in general, opt for things like a daily cup of coffee without realizing how much it adds up in the future ($3 a cup every workday for 30 years totals $23,400). They make these decisions all day long without realizing the kind of impact this has on their future. This, again, is where a financial advisor can help. We often help to coach our clients in deciding how to pay off debts and nudge them into saving a little more for retirement. In a sense, we are advocating on behalf of their future self. And when market volatility returns, we are there to coach them to stay the course with their investment strategy. To summarize, Roberts article provides a great perspective. I just wish he talked about how a financial advisor can help to provide guidance on many of these decisions that most Americans struggle to solve on their own. No periodic check-ups. We have seen clients with large portfolios, a clear indication that they have saved a lot over their working career, but may be making some other large mistakes. 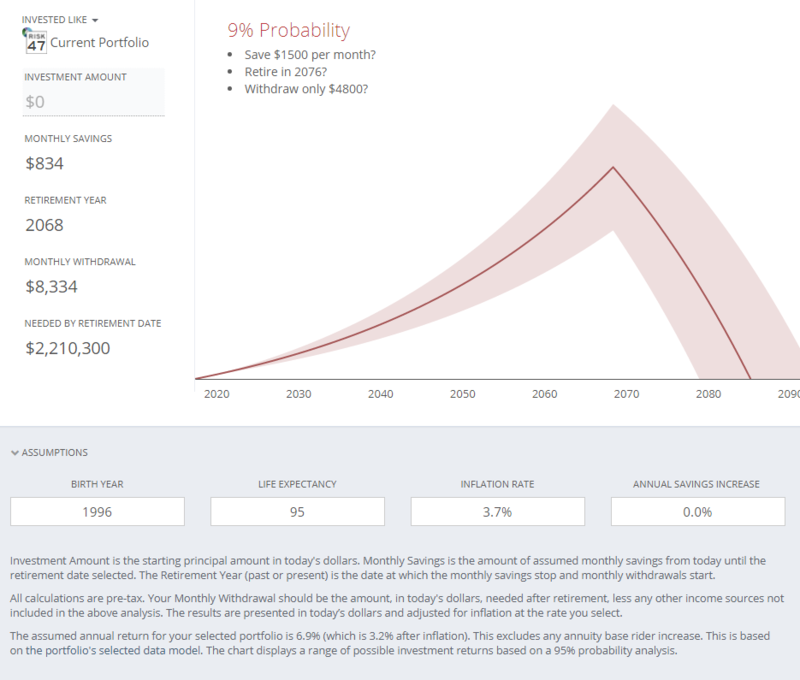 They range from concentrated stock positions and uncoordinated investment strategy to unrealistic expectations about spending in retirement and life expectancy in retirement. 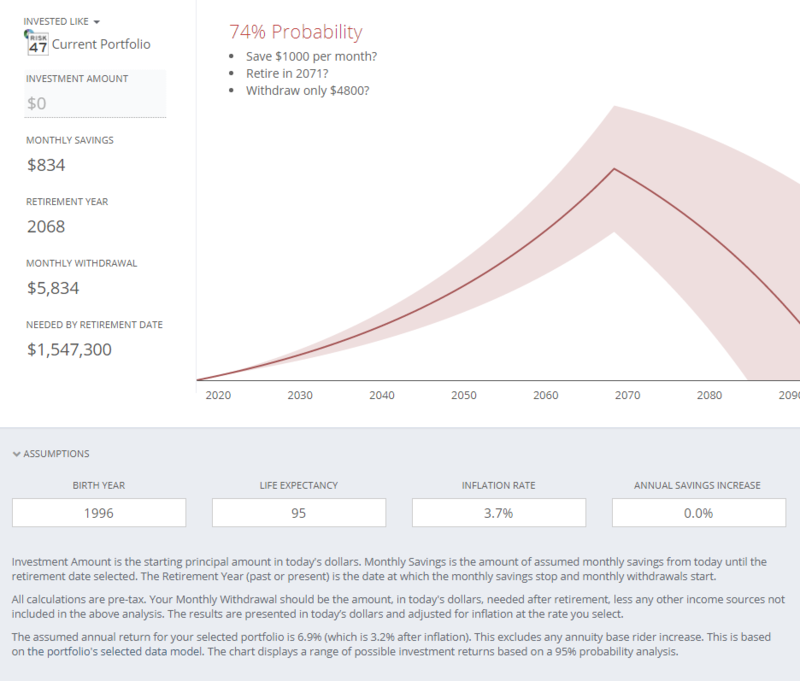 We liken the financial planning process to a ship leaving port. When a ship leaves port, it has to exert a lot of effort to get the ship pointed in the right direction, just like one does when starting a financial planning process. During the voyage, the ship must make hundreds of course corrections along the way to arrive at the destination. The same goes for a financial plan which may require tweaks each year. The key to a successful financial plan lies not in the initial planning process, but in the periodic check-ups that occur. 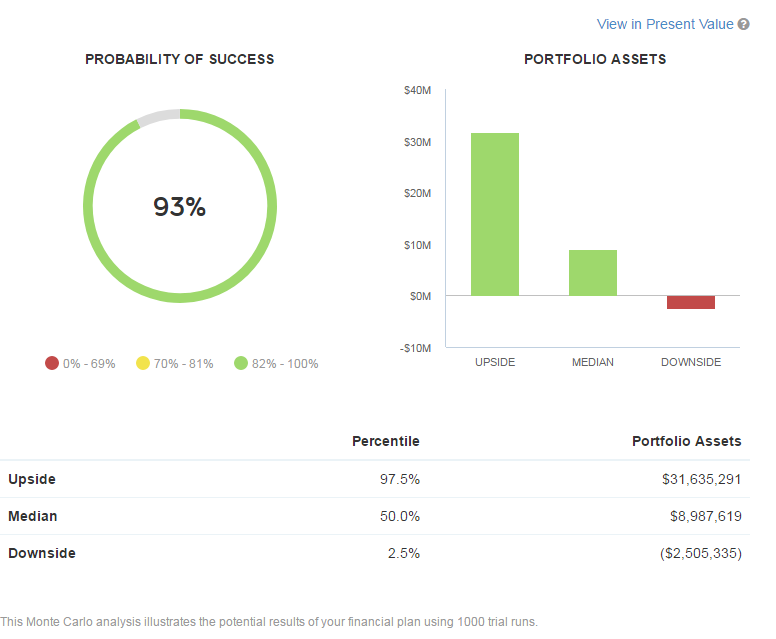 A lack of a disciplined portfolio strategy. This brings to mind two different issues that we see. 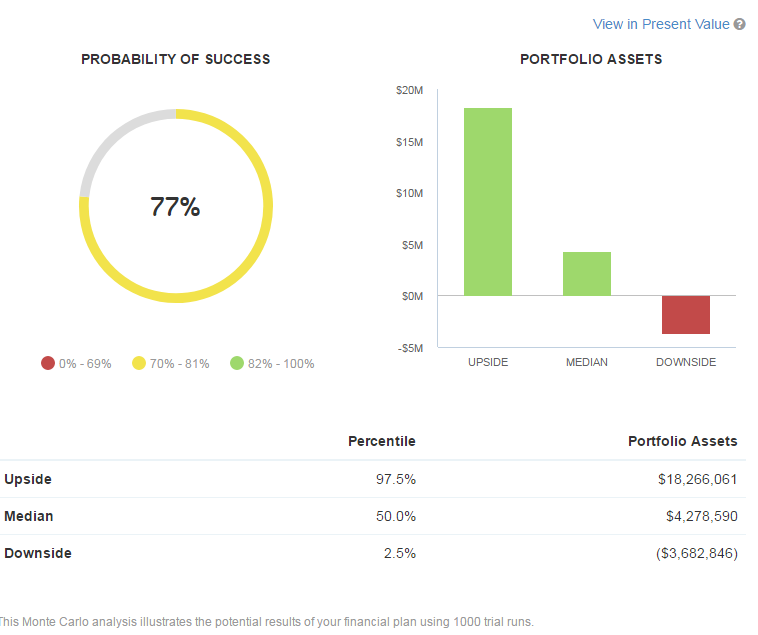 First, we see clients who think they have a diversified portfolio of mutual funds. But in digging into the funds themselves, we see a lot of overlap of the underlying investments. There was one case in which the client had two investments and thought he was well diversified. When we looked at the two positions, we quickly realized that they were each a passive index trying to replicate the exact same index. There was no diversification at all and served as a big wake-up call for the client. The second issue involves clients who cannot stomach the down turns in the market and sell out when the markets become volatile. I’ve written about that at length. To help, we have begun using special tools to quantify a client’s risk. Plan to delay retirement. 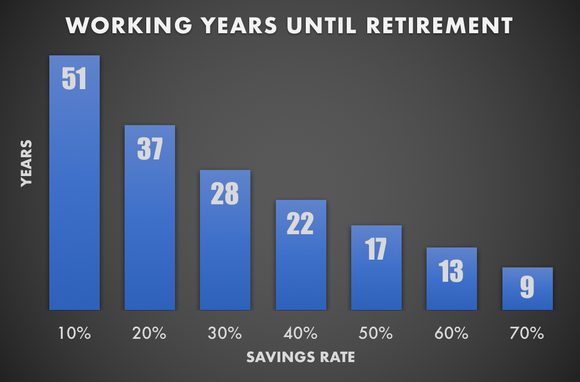 The recent trends show people working longer and longer into retirement. The benefit is that the retiree will not have to tap his investments as much as he might if he retired at 65 (or earlier). But in some cases, clients put off saving knowing they will work later into their retirement years. What happens if an injury or illness forces them out of work sooner than they planned? We see this happen all the time. In fact, the one study suggests about half of all retirees leave work earlier than planned. Saving and spending mindset. Someone may save all her life for retirement. It takes years of dedication. It becomes a habit to save. But then comes the day when she no longer needs to save. Upon retirement, she must learn to switch gears and turn savings into a stream of income. Not knowing how that 401(k) will impact her income, or when to turn on social security are serious issues that must be decided. In my experience, the transition from saving to spending will take a few years to adjust to with proper guidance. In some cases, we have seen retirees come to us with unrealistic expectations of how long they believe their savings will last in retirement. The difficult conversations must begin about what must be done. 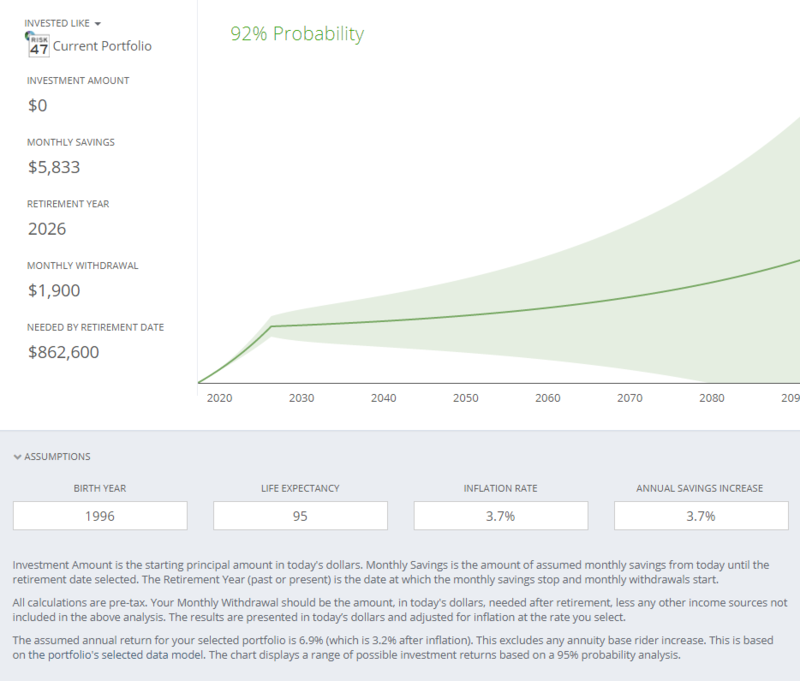 Good overview of Retirement Planning.